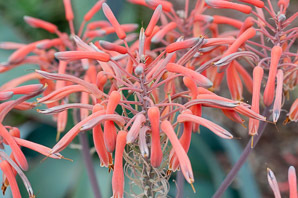 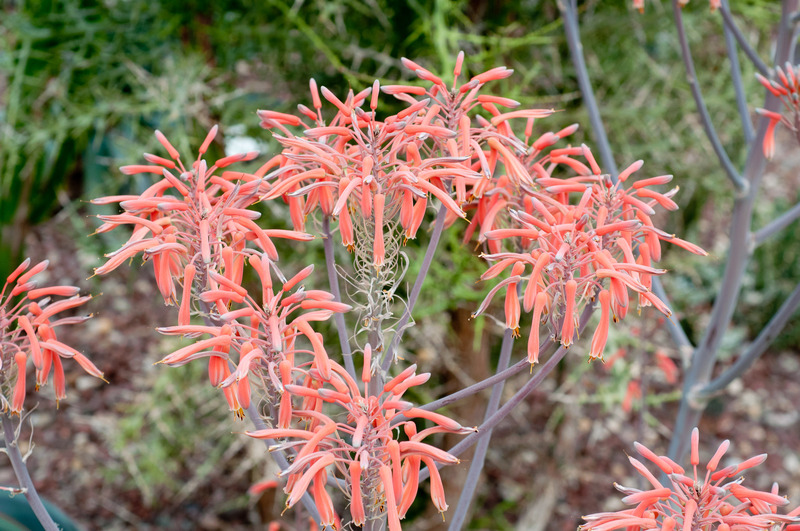 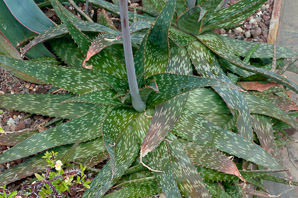 These aloes originated in the Mubende District in Uganda. Identification: These occur at elevations between 4000-4500' (1.2-1.4 km). See the Aloe comparison table. 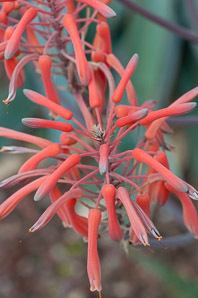 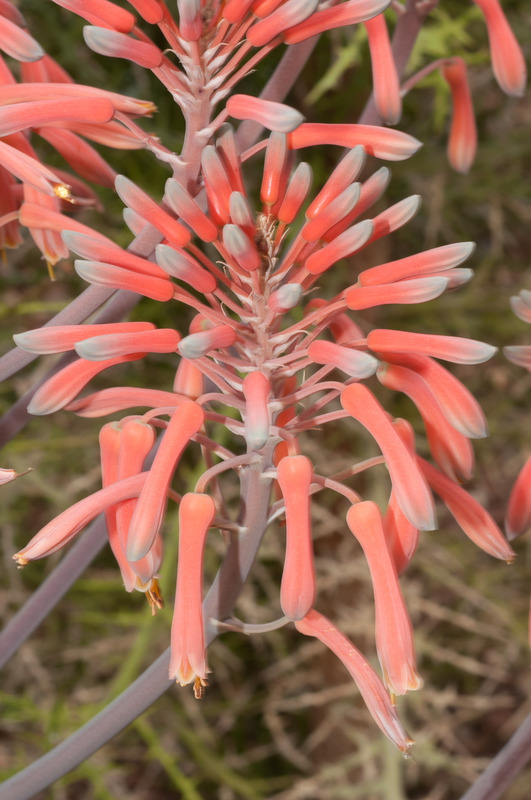 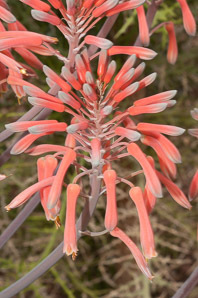 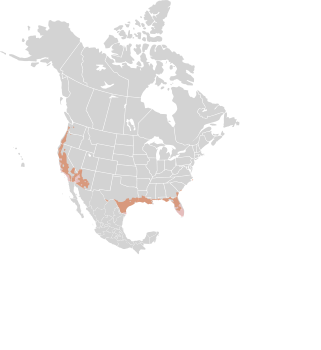 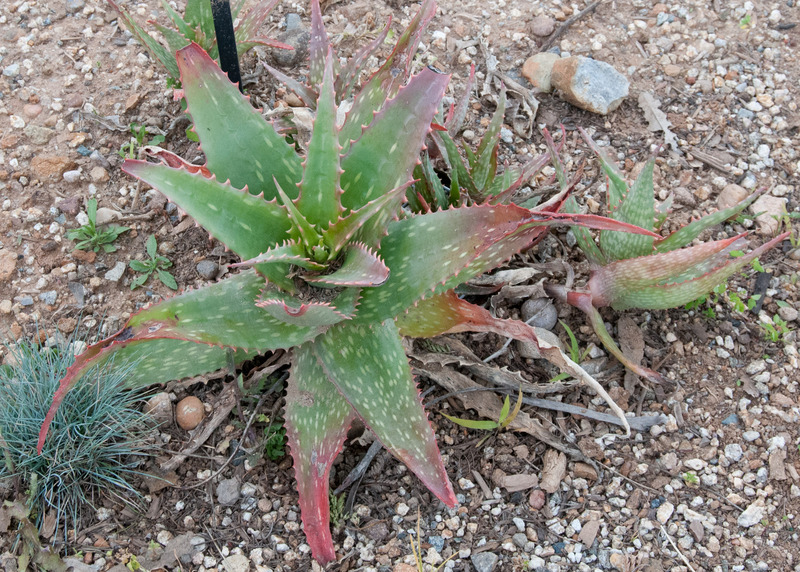 Aloe mubendiensis description by Thomas H. Kent, last updated 22 Oct 2018.